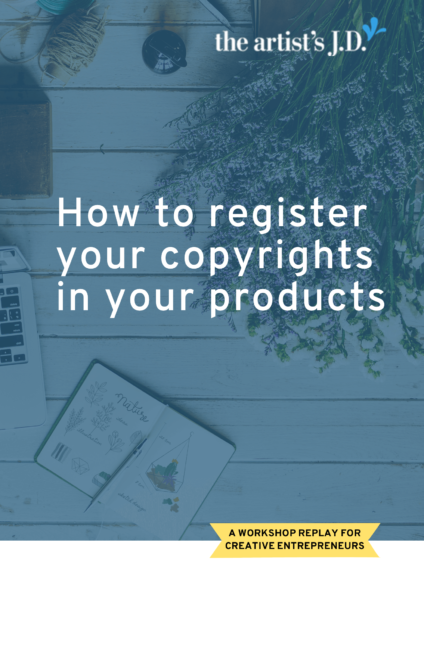 How to register your copyrights in your products - the artist's J.D. If you make a product your customers use, then you should care about a recent Supreme Court case. In addition to giving clarity on which parts of your product are protected. I’m going to be making one simple tweak to my product copyright registration process.